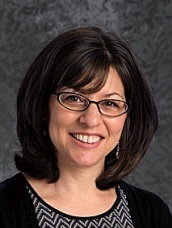 Beth Cohen has served as our Head of School since March of 2015. 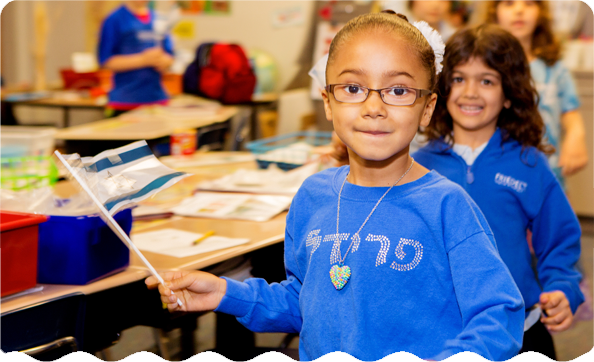 Ms. Cohen has a degree in Elementary Education from Drake University in Des Moines, Iowa. 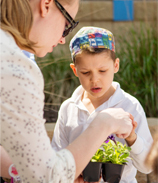 For over 25 years, she has served the Omaha Jewish community in a variety of positions – BBYO Director (2 years), JCC Youth & Camping Director (6 years), Beth Israel Synagogue Executive Director (12 years), Center for Jewish Life Executive Director (3 years). She brings a wealth of experience in nonprofit management, out-of-the box education, and creating community collaborations. 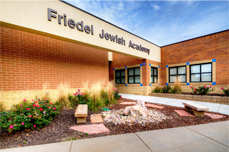 She can be reached in the school office at 402-334-0517 or email to bcohen@fjaomaha.com. Physical Education instructors are staff of the JCC’s Youth Sports and Aquatics Departments.